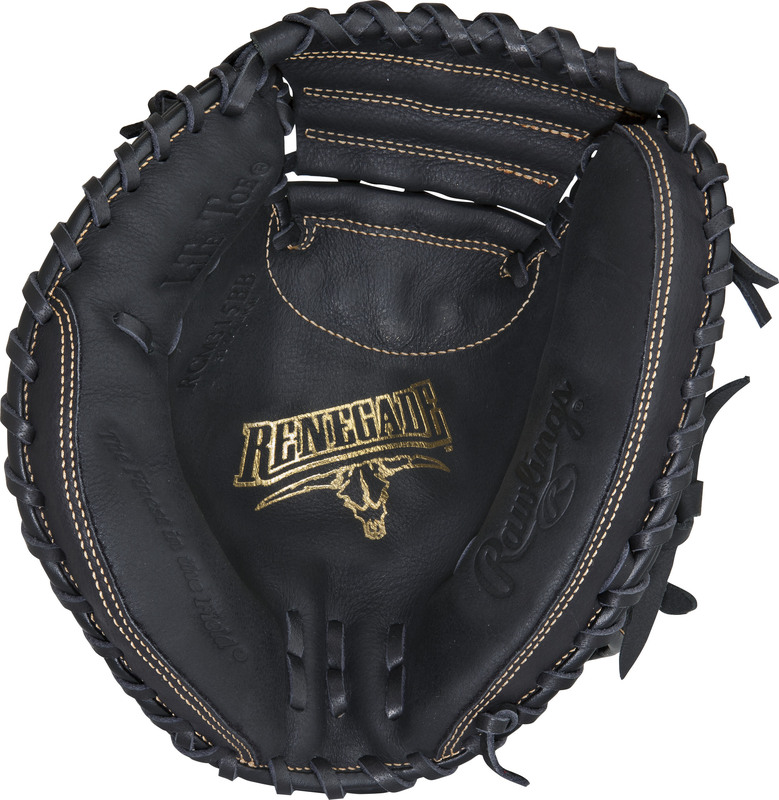 List Price: $62.20 $62.20 This Renegade Catchers mitt features the One piece closed web pattern, which allows for increased stability and control. 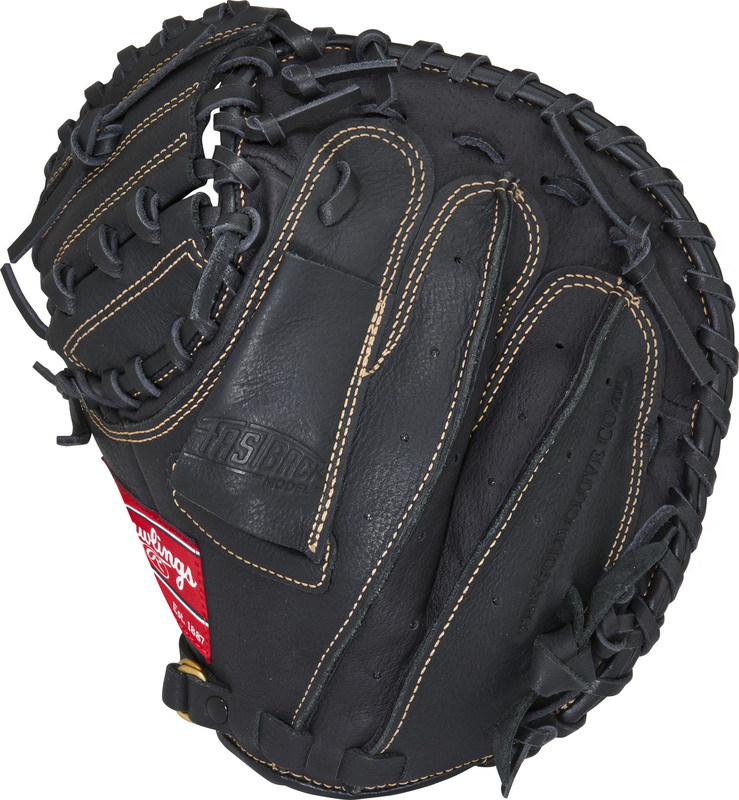 With its 31 1/2 pattern this glove is perfect for fast pitch softball or baseball catchers. 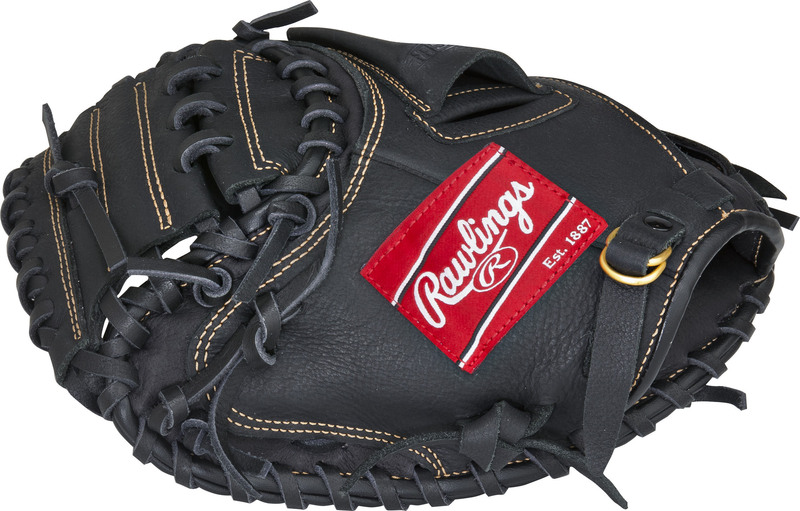 The Renegade Series are equipped with full grain leather shells and leather laces that require minimal break in. This series has a full pattern that makes it perfect for softball. The Fastback allows for added flexibility and strength.